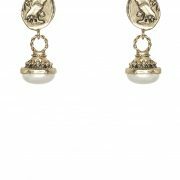 The Azure Earrings in Gold by Kitte are a beautiful statement drop earring. 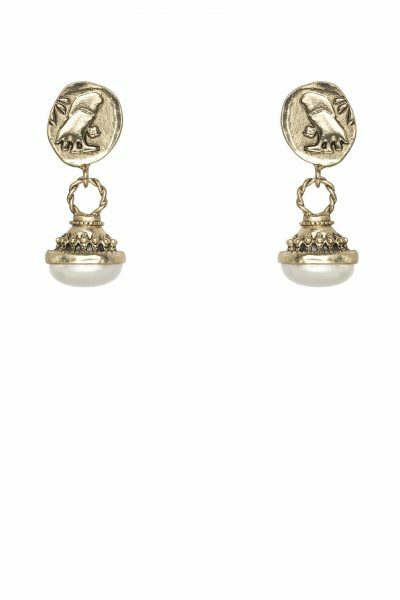 Featuring a beaten gold medallion and luxe baroque pearl, this earring falls just above the jawline. 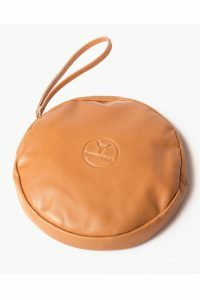 Perfect for special occasions, and everyday style. 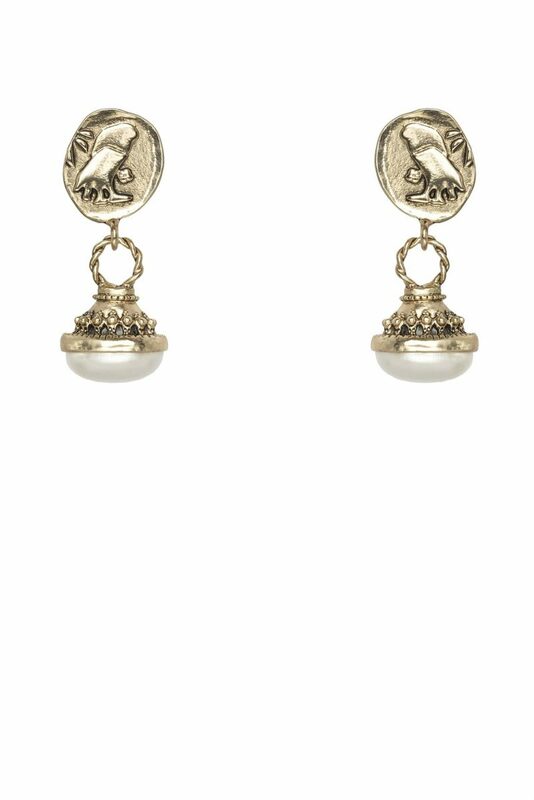 Available in antique gold and silver. Crypt is a collection of elevated statement jewellery inspired by ancient ruins and elaborate artefacts.